The end got even closer for RadioShack Monday when the New York Stock Exchange suspended trading of its shares, and a key lender accused it of being in default of a loan. 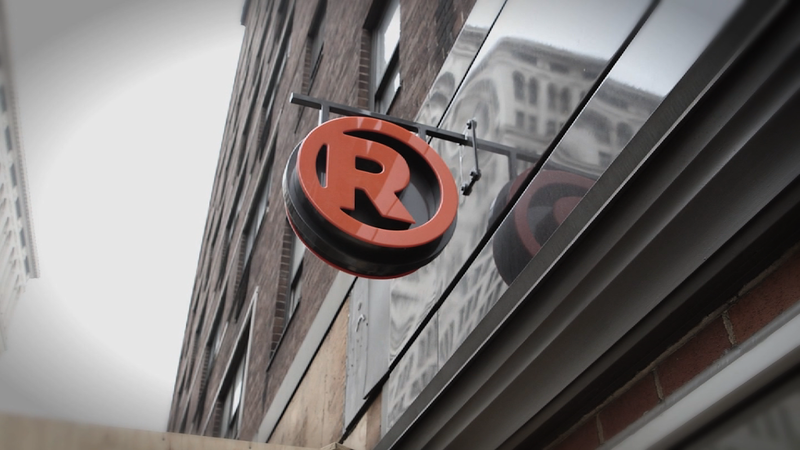 The lender, Salus Capital Partners, said it is considering legal action against RadioShack. The NYSE said RadioShack does not have a high enough market value to be listed on the exchange - the minimum required is $50 million. The NYSE said RadioShack "does not intend to submit a business plan" to the exchange to address how it could raise its market value. Shares of RadioShack (RSH) had lost 90% of their value in the last 12 months. The retailer has been low on cash. Struggling to compete with online stores like Amazon, losses mounted and RadioShack burned through all but $43 million of its cash by last November. Even counting its credit lines, the company only had $63 million available heading into the Christmas shopping season. Although it once boasted about its vast retail network, saying that 90% of the U.S. population lived or worked within a few minutes of a RadioShack location, the company's 5,000 stores have been weighing it down. Last March, the company announced a plan to close about 1,100 stores, but it's an expensive undertaking due to the cost of severance, liquidating merchandise and paying penalties to get out of leases. It was only able to close 175 stores through the end of October. By year's end it was battling with its lenders including Salus to get the green light to close more. RadioShack declined to comment on the delisting or the default notice.